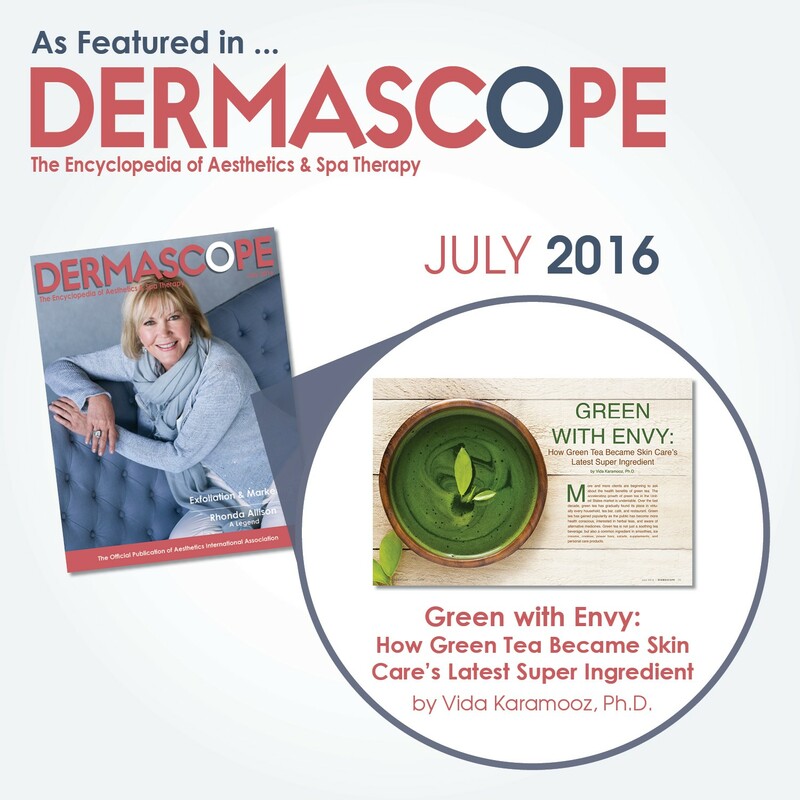 Recognized as a “hero in all-natural skin, hair and beauty care from all over the globe.” by Healing Lifestyles and Spas. 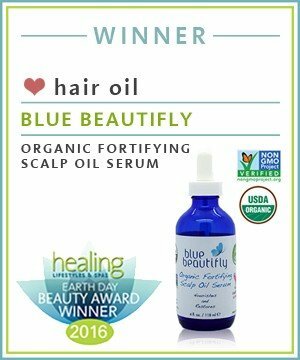 As has been the case throughout 2015, Blue Beautifly is getting broad recognition for its wide variety of high quality skin care products. 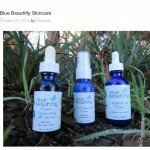 I have mature skin and love how my skin looks and feels after using Blue Beautifly products. They make my skin look bright and illuminated. 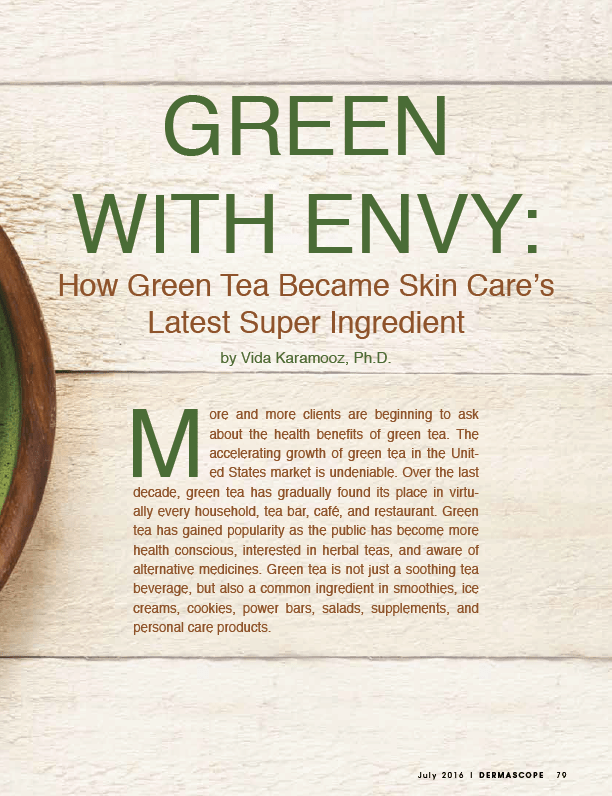 My skin feels well-hydrated, firmer and healthier than ever before. I am in my late 70s. 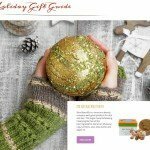 For many years, I have tried many products from around the world. 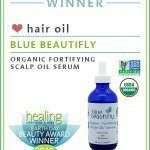 Without any doubt, the Blue Beautifly products are the best products I have ever used. 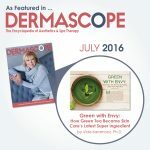 I totally love the products and cannot do without them. Within one week, my skin was hydrated and smoother. 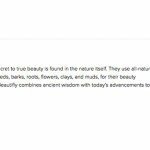 I also like how all the products are all-natural, plant based, cruelty free, and free of any harmful chemicals. It is very rare to find products like that on the market. 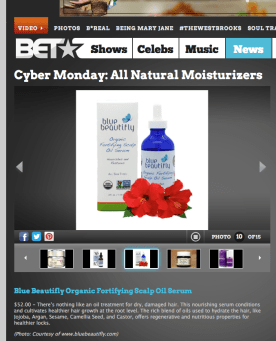 It was so great on my skin to use such a natural product. 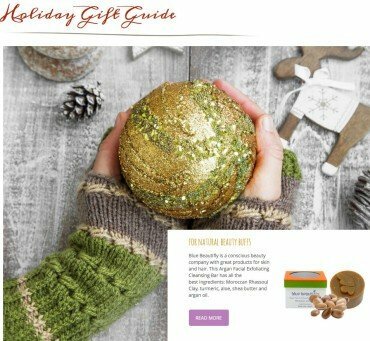 I like very much how all the products are enriched with exotic butters, precious oils, botanical extracts, and additional supplements. Such a great combination of mixtures in the products. 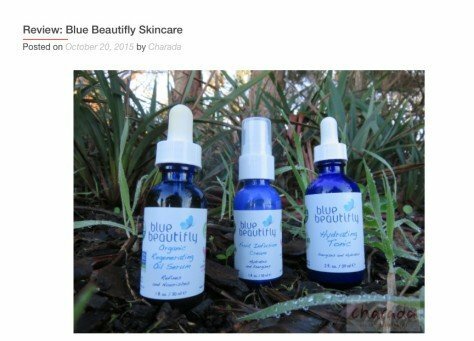 My skin feels so healthy thanks to Blue Beautifly! over the years that I have caused a negative reaction. Blue Beautifly did not cause a negative reaction in my skin. It leaves my skin feeling clean, soft, and moist all day. I knew I wanted more of this product after a week of using it on my skin.